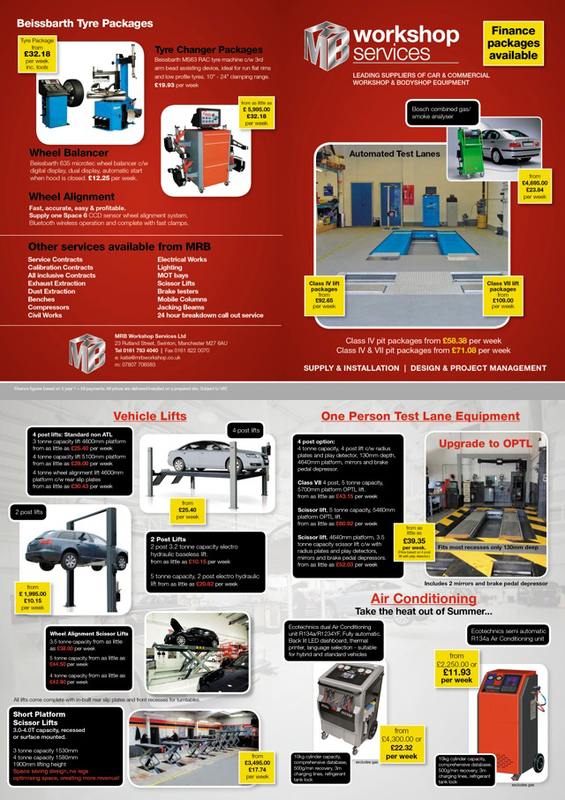 At MRB Workshop we are able to supply high quality commercial garage equipment which can be used to assist your customers with a variety of services on vehicles including testing brakes, wheels and lifting. Our head office is conveniently located just a short drive from junction 13 of the M62 which means we are easily able to provide our services throughout the Liverpool area. Our experienced staff are able to provide help and assistance with kitting out your garage or workshop – we have supplied some of the leading manufacturers across the area with a range of equipment. If you would like further information on any of our products or services that we provide throughout Liverpool then you can give our team a call on 0161 793 4040. Our workshop is not far away, and we cater for customers all over the region! Collection and delivery offered, arrange an appointment today! With a wealth of experience at hand, expert advise can be assured!